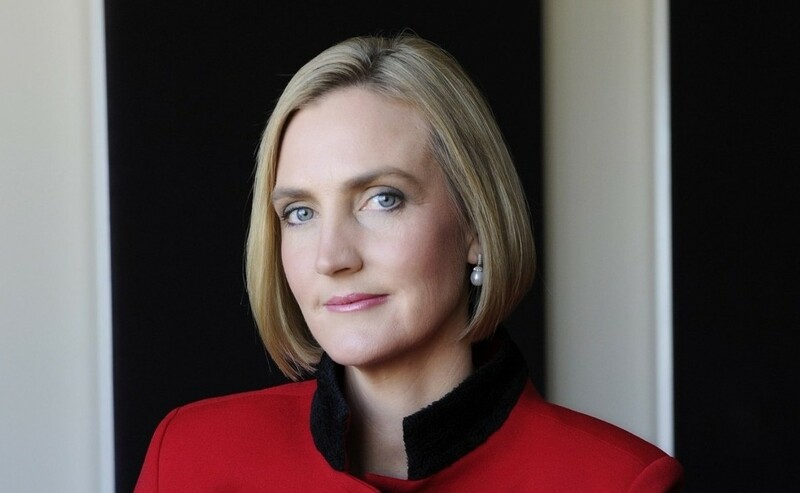 Cassandra Kelly has worked throughout her life for the purpose of building a better workplace and a better world for the generations to come, especially through her work as founder and Global Chair of Pottinger. This commitment to change was recognised and celebrated in 2012, when Cassandra earned recognition as a Westpac/AFR Woman of Influence. Thread Publishing asked Cassandra Kelly what advice she would give if she, herself, were a member of the future generations to come. If I could talk to my seventeen-year-old self, I’d tell her, ‘You matter. You matter right now. You’re valuable even without learning another thing, or experiencing another thing. You matter and your contribution matters. You’re valuable.’ Every person in this world is valuable. I would tell her to have courage. I would ask her to listen to her dreams and connect with what she thinks is her purpose, and to set out in that direction from the very beginning. I did a talk at a school recently where there had been a suicide, and I reminded those kids that they mattered. They’re good enough. They’re loved, just the way they are. Too often our young people feel like they aren’t enough. They feel like they don’t know enough yet, that they can’t do enough yet, and so sometimes they really don’t do enough. What if we told them that just by existing, they’re enough? If they think they matter right from the start, what would they do with that confidence? What would they do with that belief? You don’t have to wait and live an entire lifetime as a lawyer before you go and do something that matters. You can do it right from the start, because you’re a person, you’re valuable, and you can make a significant contribution to the world right now. Don’t wait for that magic line in the sand; that magic time; that magic age. Don’t wait for the flashing neon sign. Find something that you believe in and make a difference. The world needs you right now, just as you are.